The GeekVape Aegis Solo Mod is a lighter and smaller box mod from GeekVape family. It's powered by a built-in 18650 battery with 100W max output. It also has optional working modes from Power to TC mode. 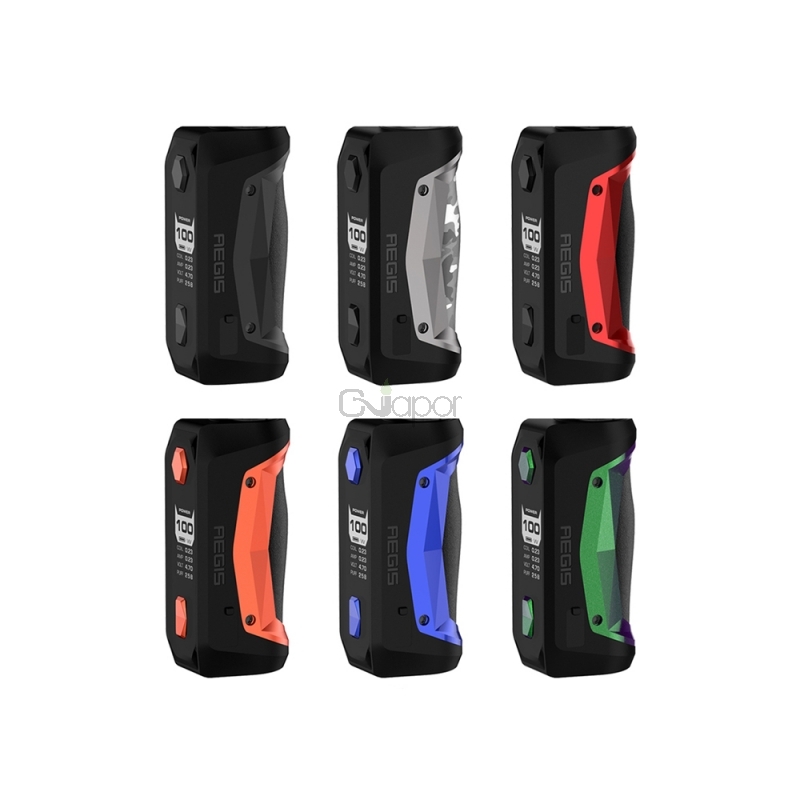 Adopting the advanced AS Chipset, the mod could ensure a safe vaping experience with waterproof, dustproof and shockproof design. Plus quick USB charrging and various protections, it's an ideal vape mod for you. Three Months warranty period for GeekVape Aegis Solo 100W.